Interested in hosting your own Warrior Fundraiser? Have questions about additional event details? 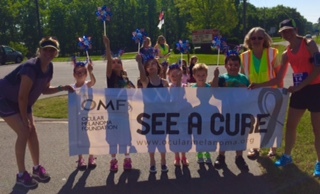 ​Email Holly, OMF Program Director and Warrior Lead, at holly@ocularmelanoma.org for more information.